Named for the Māori word for “Long Harbor”, Akaroa is a village situated in the heart of an ancient volcano on the South Island of New Zealand. With waters that are home to the world’s smallest and rarest dolphin, the Hector’s Dolphin, Akaroa is a haven for animal lovers. Be sure to take a dolphin sighting tour where you can also spot New Zealand fur seals, little blue penguins, and various other forms of sea life in and around the sheltered harbor. 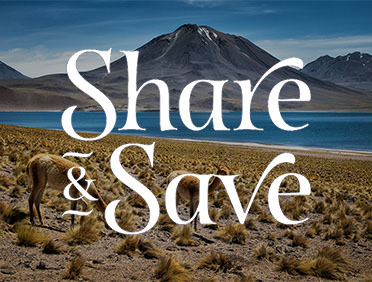 If you’d you’d rather stay on dry land, take a tour of an Alpaca farm, and get up close and personal with the unique animals. View the colonial architecture, crafts, and cafés as you explore the streets of this charming seaside town. There is a distinctly French flair here, with many businesses and homes flying French flags in their windows. The surrounding area is also filled with stunning scenery. Surfers—or surf enthusiasts—will want to visit Le Bons Bay or Okains Bay beaches for big waves. There are also several well-marked and well-kept walking trails to view more of the dramatic landscape. Because who doesn't love penguins! The Pohatu penguin colony is the largest Little Penguin colony on mainland New Zealand. 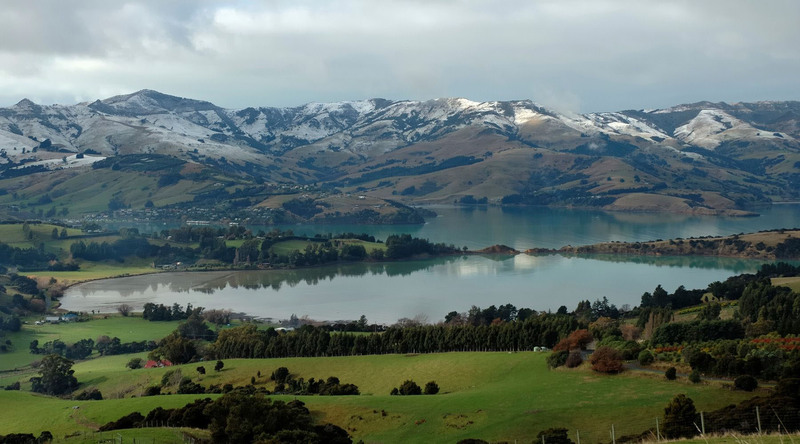 Enjoy the spectacular scenery along the way to the colony, with highlights like Akaroa Harbor, Banks Peninsula, and volcanic coastal cliffs. Less than a 90-minute drive from Akaroa is the city of Christchurch, which feels like you've stepped back in time (and distance) to a lovely town in England. Sights to see include the Botanic Gardens, Canterbury Museum, Art Gallery, and punting on the Avon. Akaroa has the unique distinction of being the only French settlement in New Zealand. Explore this charming town by foot and find local restaurants serving French inspired cuisine. There’s even a cheese factory that still uses methods preserved for over a century. Bon appetite! Journey far beyond the bounds of civilization on this outdoor expedition that combines an off-road adventure with a jetboat ride down Waimakariri Gorge. Enjoy a double dose of adventure as you soar above the rugged coastline in a helicopter and fly across the Waimakariri River in a jetboat. Discover the seafood heritage of Akaroa as an expert local chef puts on a fresh-from-the-wharf cooking demonstration. Afterwards, savor the creations for lunch.